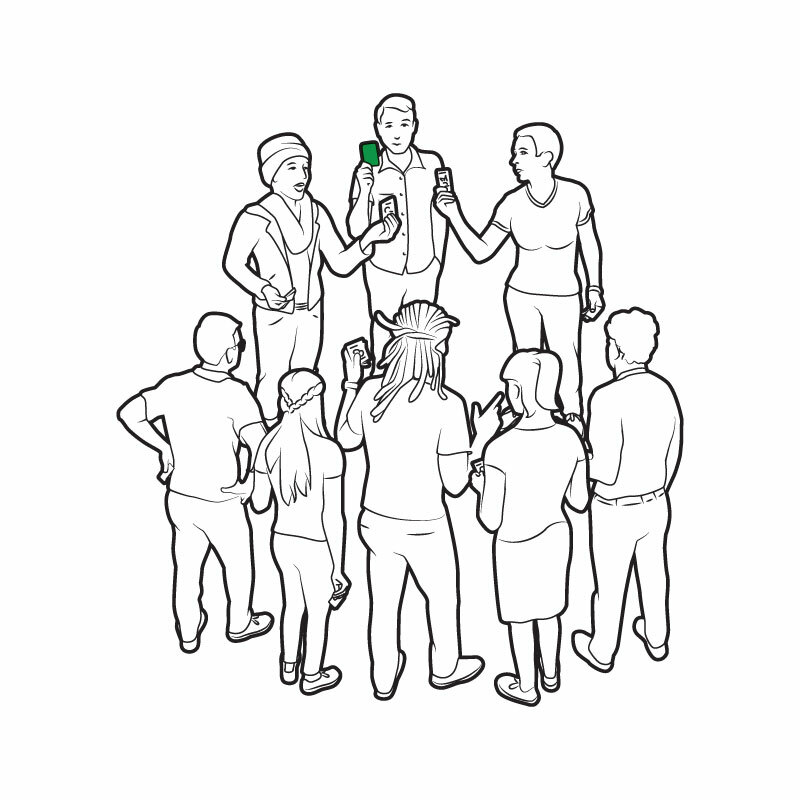 The Metagame: A card game for sharing opinions on almost everything. … but we’ll have more soon. Add your email address to this list and we’ll let you know when decks are back in stock. 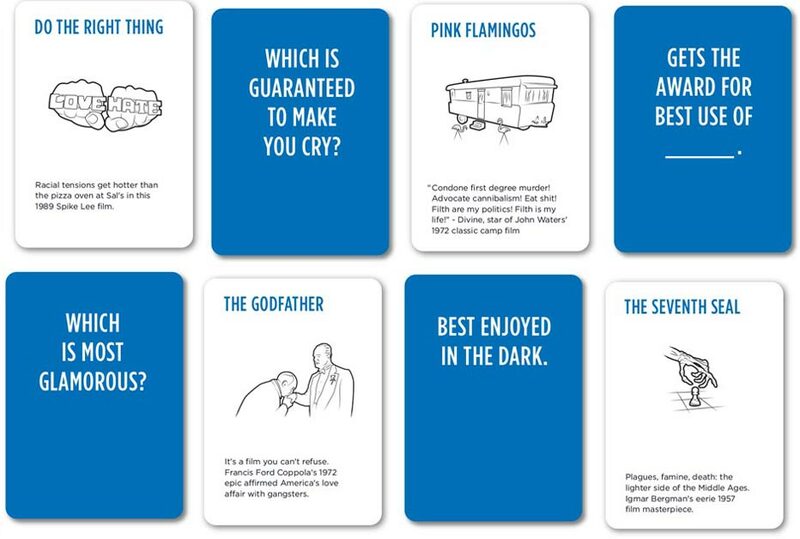 200 culture cards featuring civilization's greatest achievements. Like the Mona Lisa. Or Ms. Pac­Man. 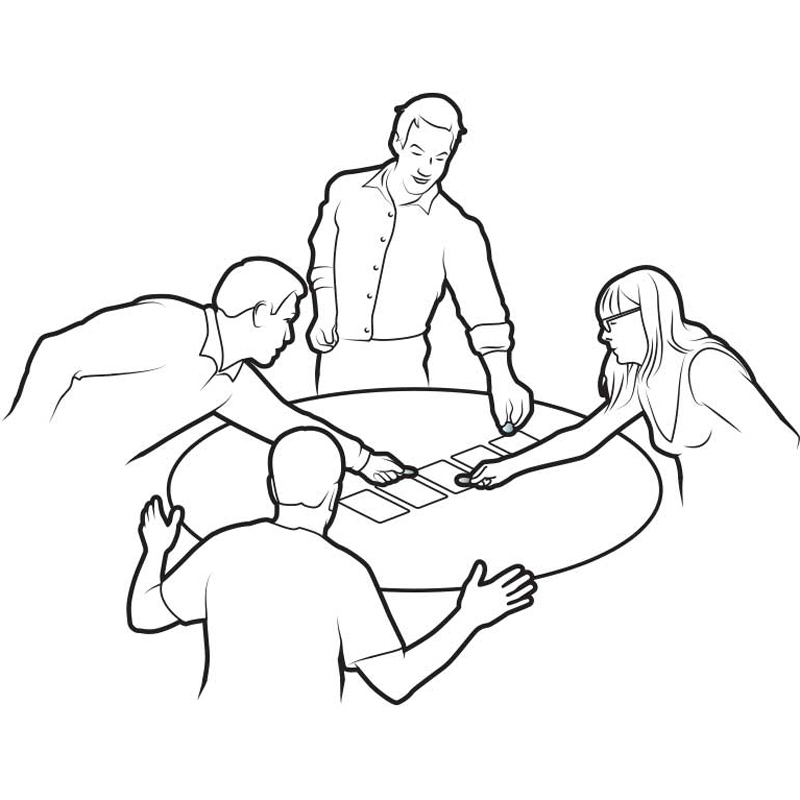 7 unique games to play with 2­—50 of your most opinionated family and friends. "You can't play this game without having funny arguments and interesting discussions." "The sort of game that’s perfect for people who love to argue with their friends, or just argue, period." 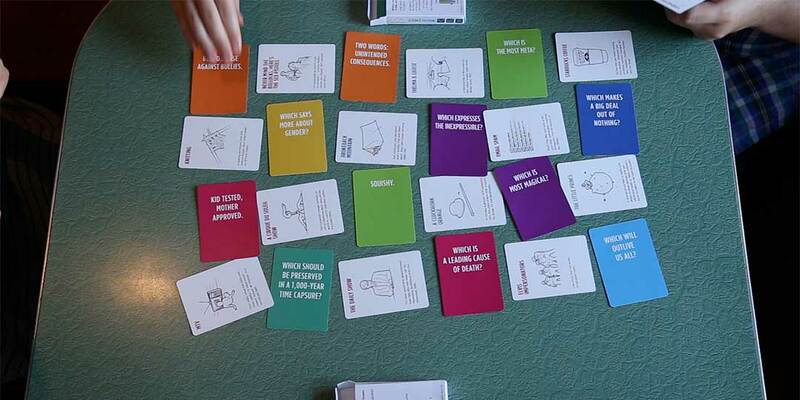 "A clever, colorful set of tools that let you pose interesting questions to friends, and debate the relative merit of a weird, wild array of issues." 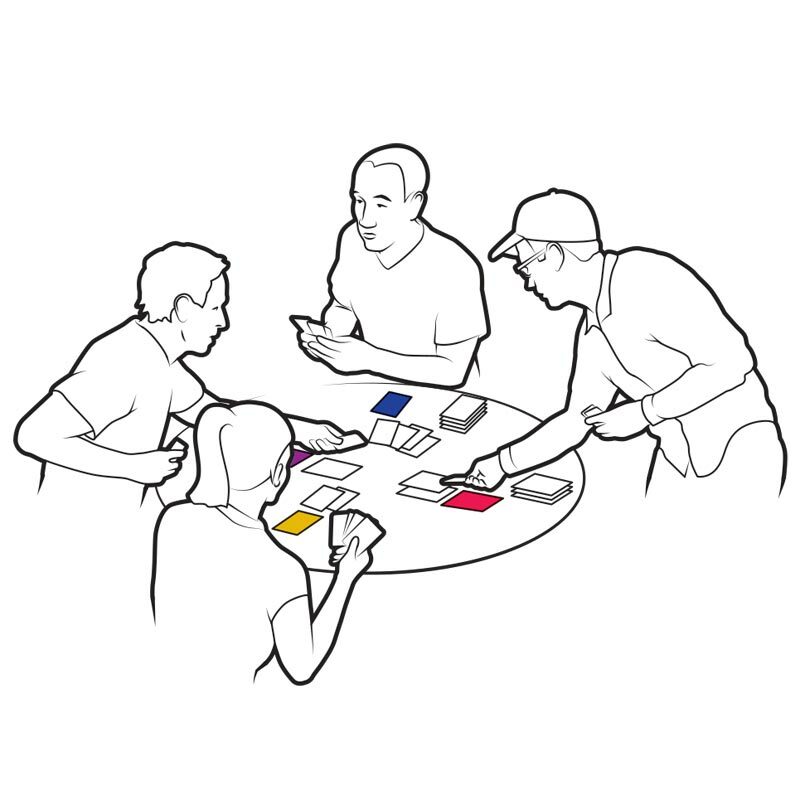 "When you deal the Metagame deck, there are some wonderfully esoteric conundrums to be debated with the right mix of people and probably drinks." "There are seven games. Each is different. Each will make you laugh." "You are the cool kid on your block if you get a copy right now." The Metagame is not just one game. 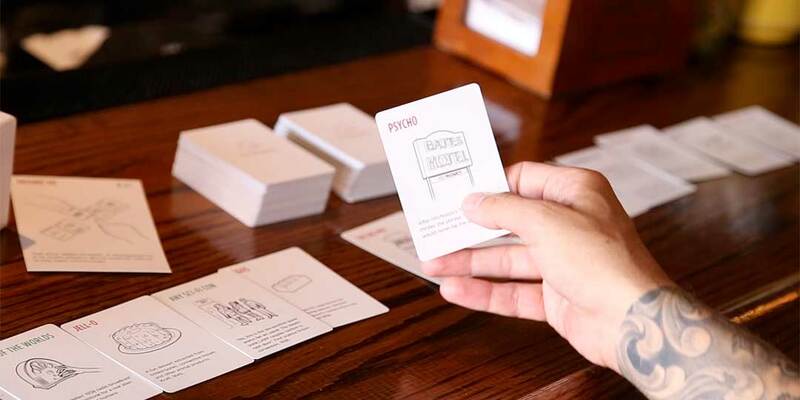 It’s a deck of cards for playing a whole bunch of different games. Whether it’s just you and one opinionated friend or a whole house party. 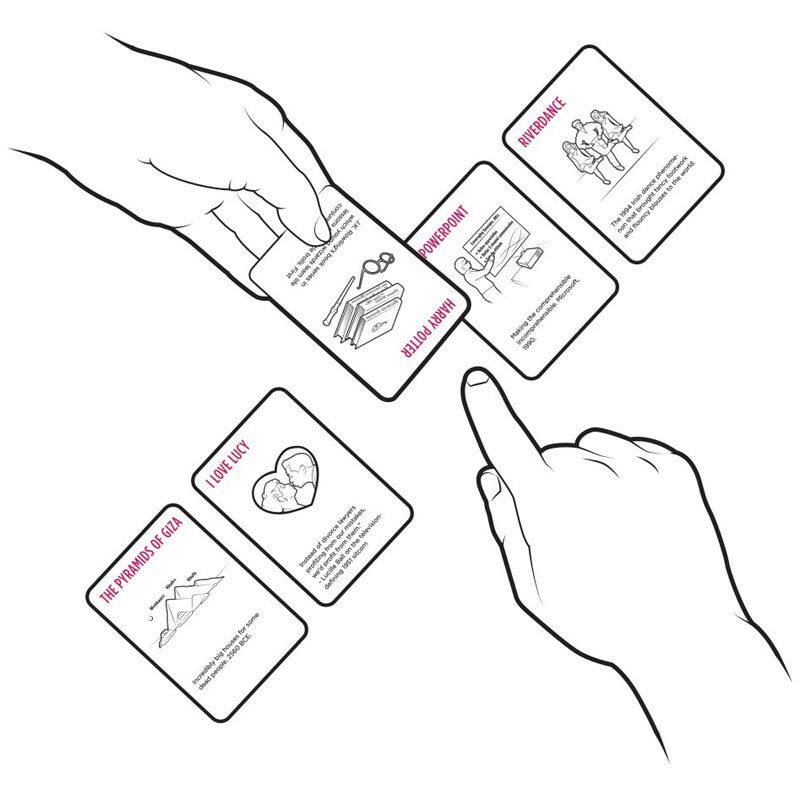 Each round, match your hand of culture cards to everyone else’s opinion cards. Recommended for your first Metagame. Get your dates straight. A Metagame for 2 or more players about putting culture in the right chronology. 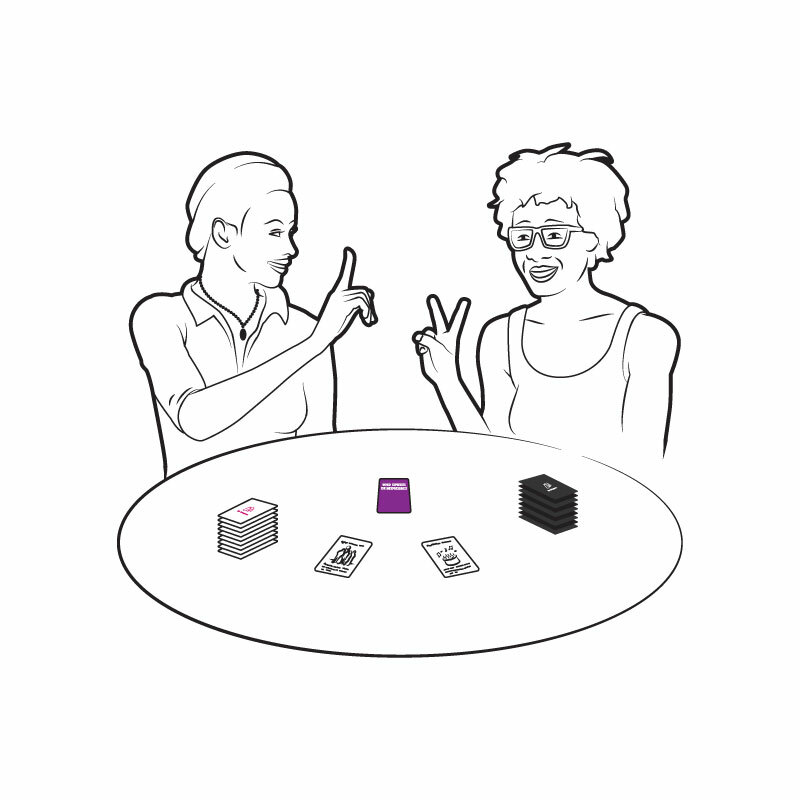 A game to get on the same wavelength as your partner. Play just the two of you or compete on teams. Loudmouths rule. 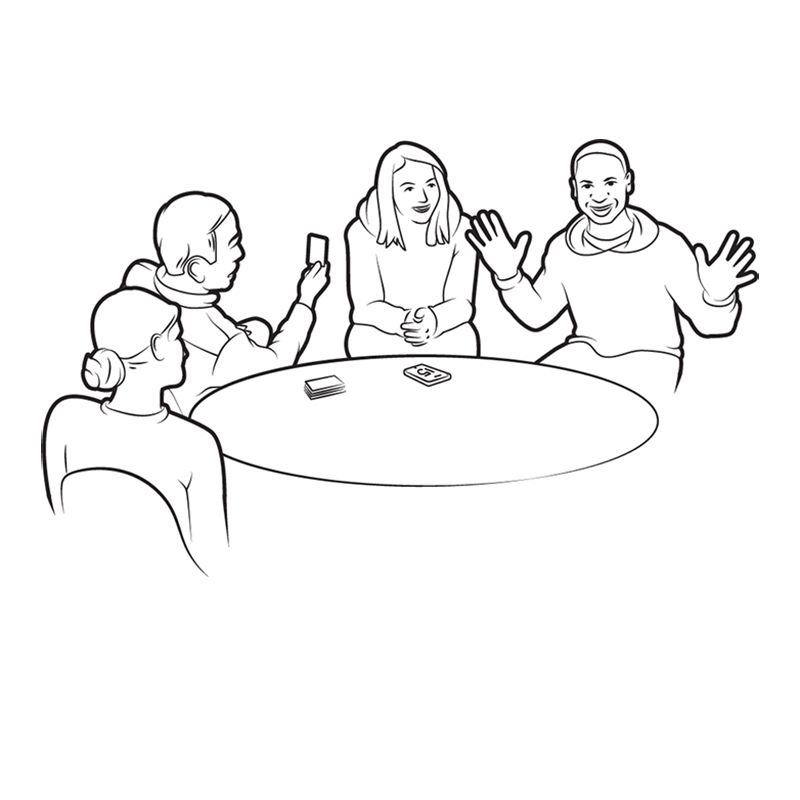 Survive each round by arguing for your card. If the critics don’t like what you say, you are knocked out and become a critic, too. A high­speed battle of wits for three. You and an opponent race to put your cards on the table. It’s got strategy. It’s got debate. 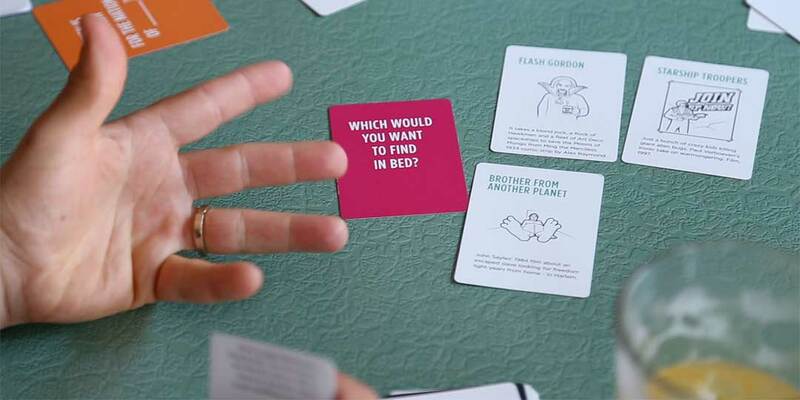 And it turns your tabletop into a crazy­quilt of culture. Lose all your cards to win. A highly social Metagame. 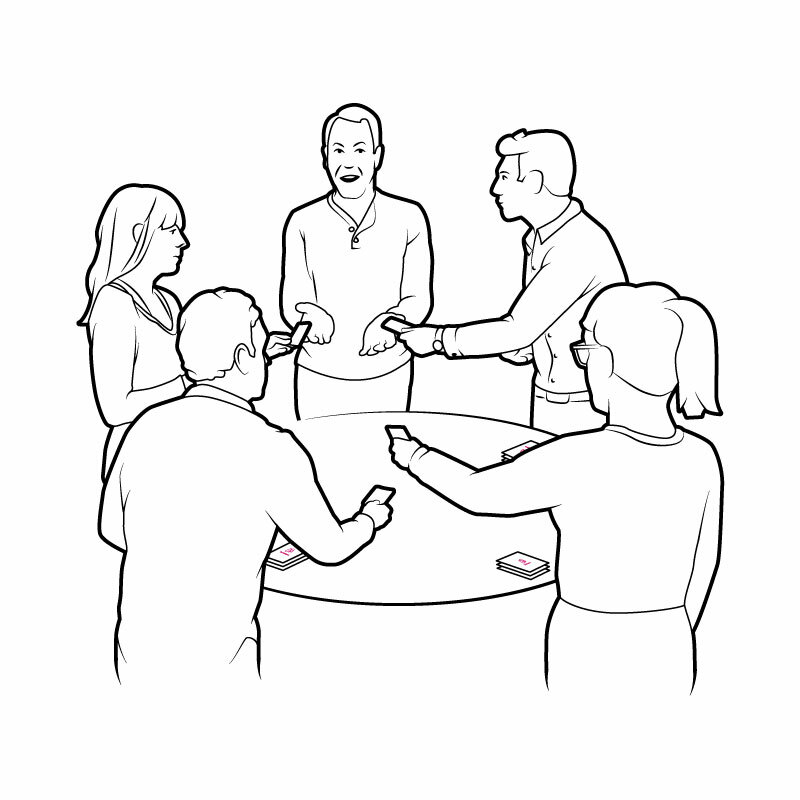 Play it over dinner conversation or at big parties and events. Like the name says, it works with hundreds or even thousands of players. Which is more work than play? MINECRAFT or SLOT MACHINES? 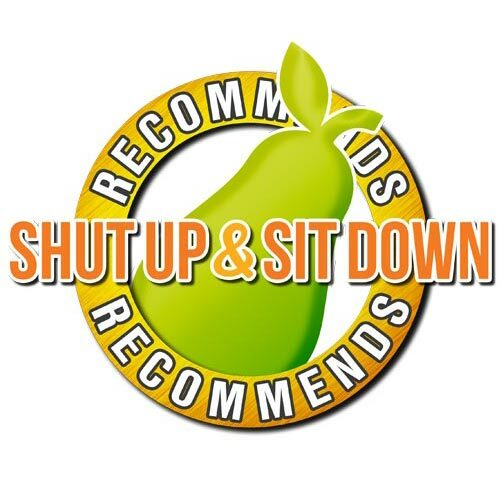 The Games Expansion Pack, created with the fun folks at Shut Up & Sit Down, includes boardgames, videogames and other ways humans play with each other. Which reveals the secret meaning of the universe? THE MATRIX TRILOGY or CLASSIC STAR TREK? 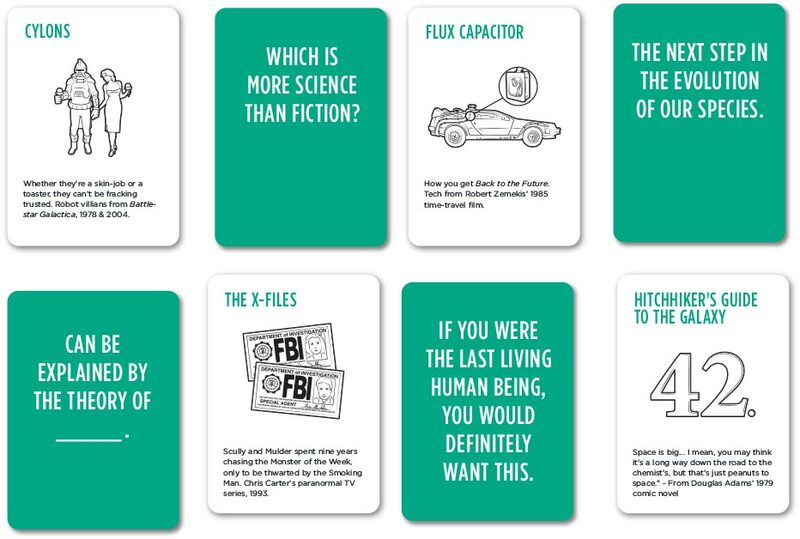 The Science Fiction Expansion Pack is a far-out mix of books, films, comics, games, and television. From the future. Which is a mirror of all our hopes and fears? THE SOUND OF MUSIC or JAWS? 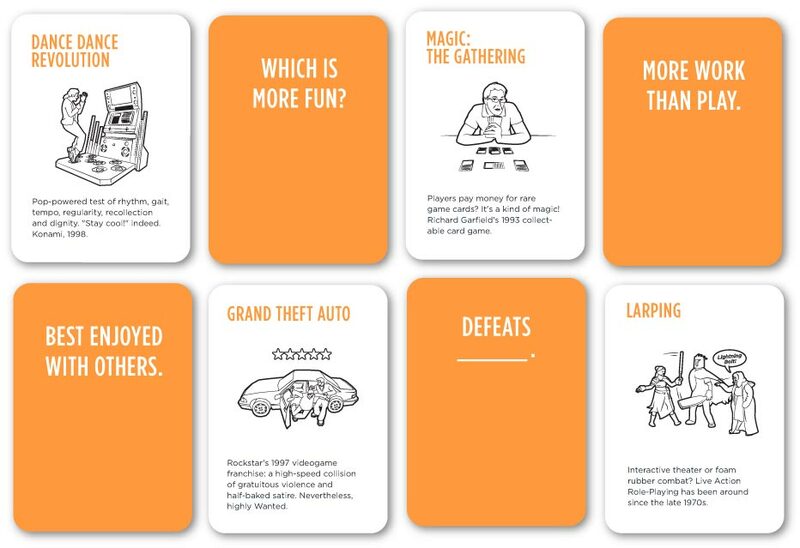 The Film 101 Expansion Pack for The Metagame features a 100-year survey of the silver screen. A frantic game of quick communication. 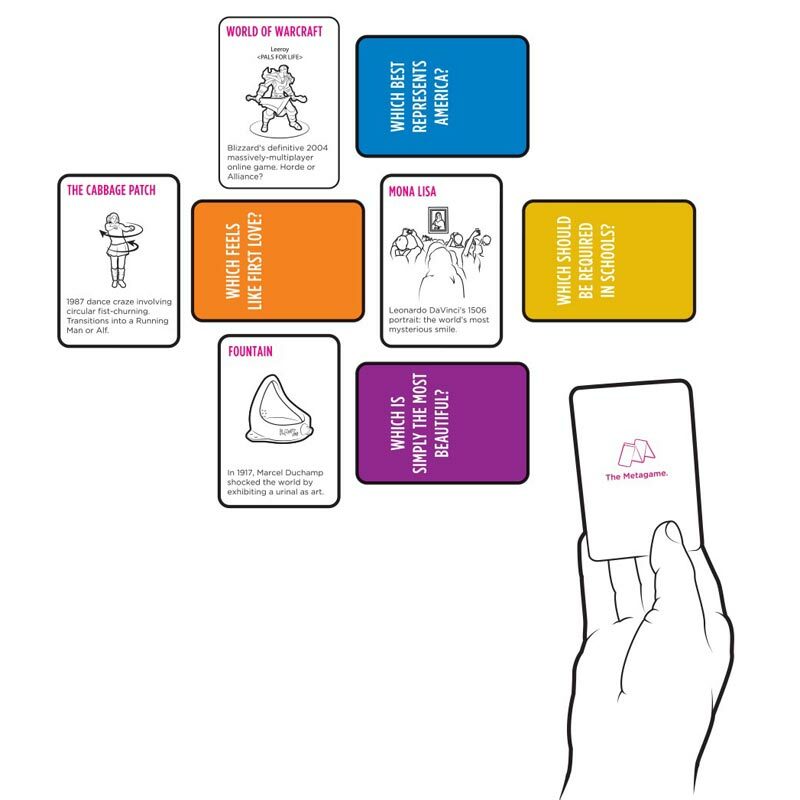 Help your partner guess as many cards as they can... just watch what you say! 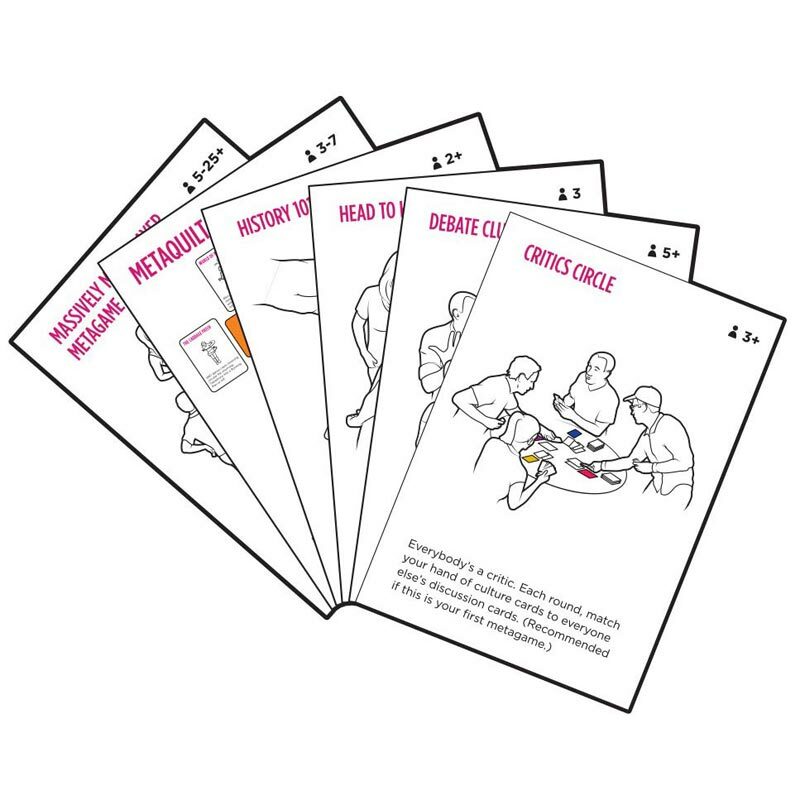 Give everyone a clue about your card. But here’s the twist: you want some—but not all—of the players to get the clue. A game where you play to the desires of your friends. Can you give the best gift ever? Find out about upcoming expansions for The Metagame and get invited to our events! 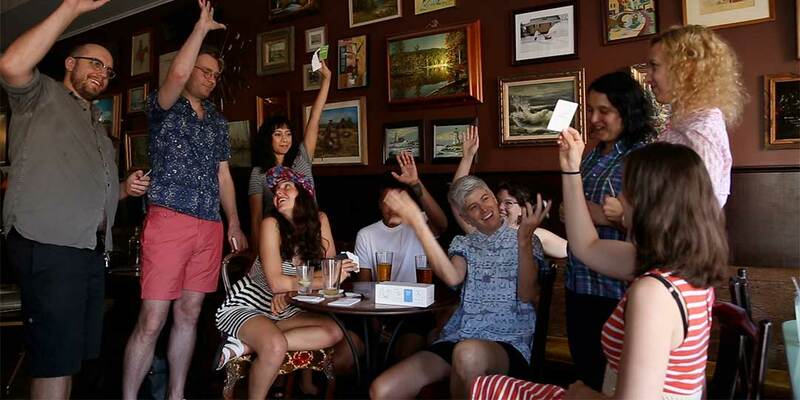 Every first Monday of the month we get together to play and test out new Metagames — so you should join! Depends which game you play. 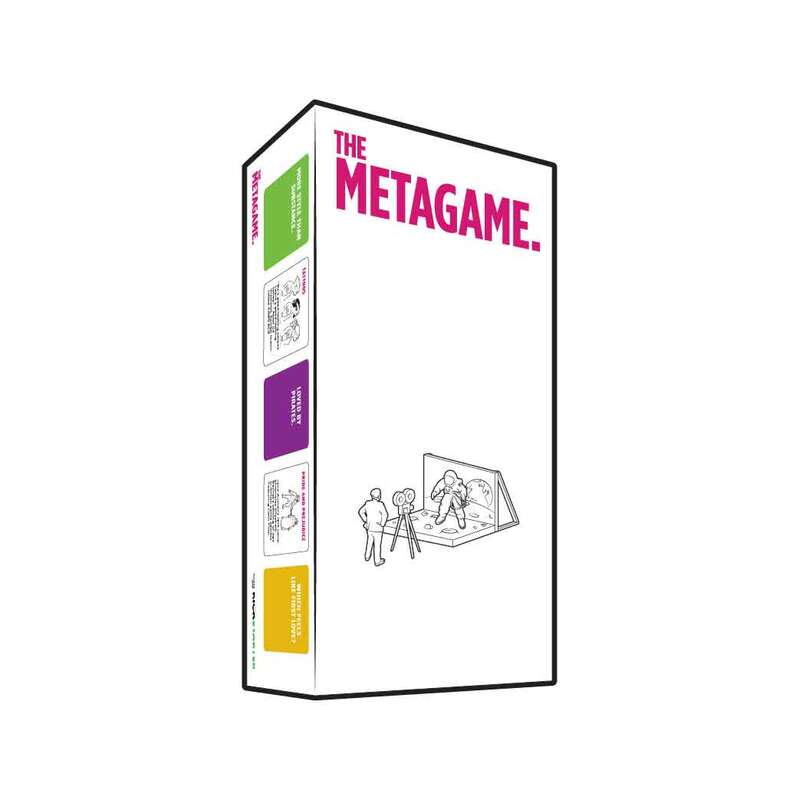 The Metagame comes with seven games. Some of them are about discussion and debate. Others reward careful strategy and planning. One is about knowing facts. Another is about making quick decisions. 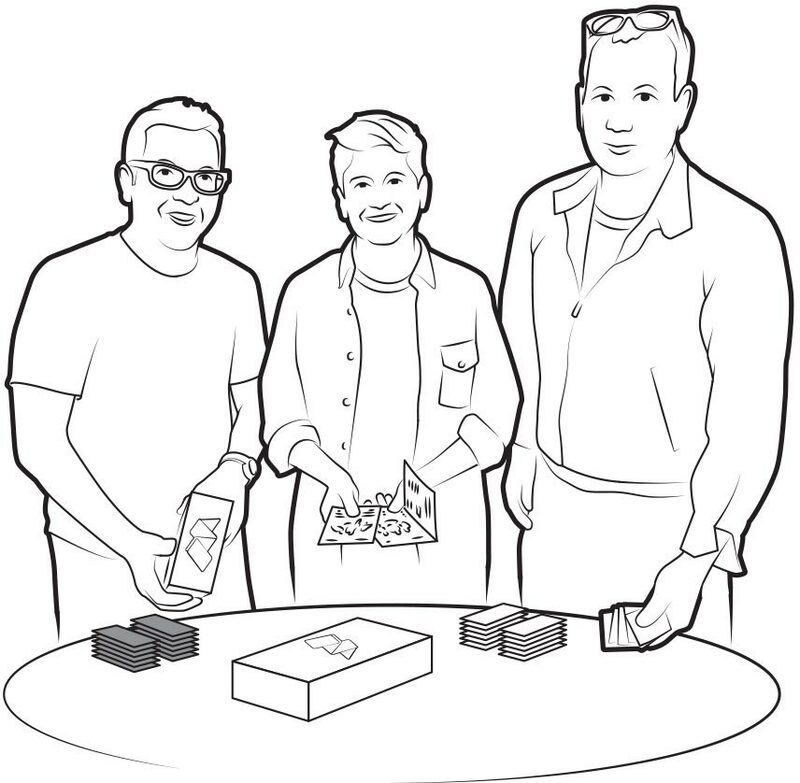 Wait a second ­isn't this just like Cards Against Humanity? 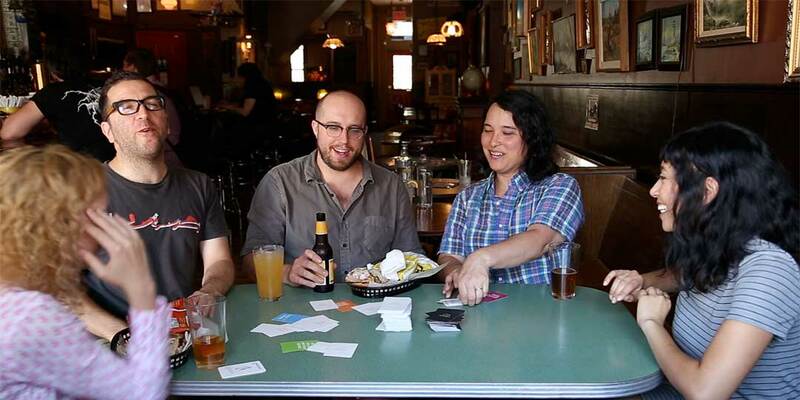 The Metagame is a “creative judgement” game ­— a tabletop genre with long historical roots. 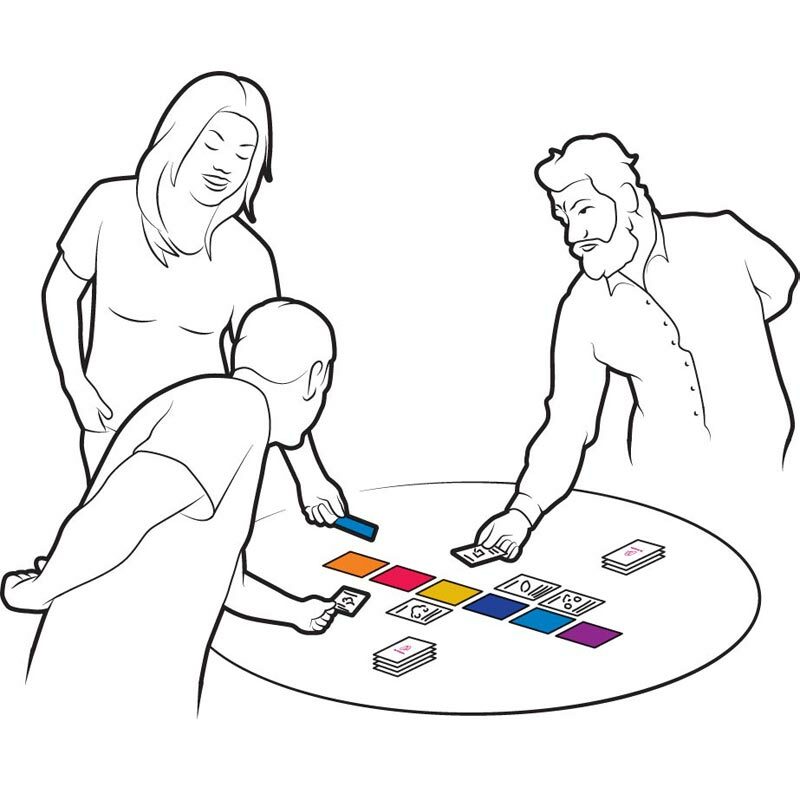 Folk games like Fictionary and Balderdash, as well as commercial titles like Apples to Apples and Dixit are all part of this proud tradition. 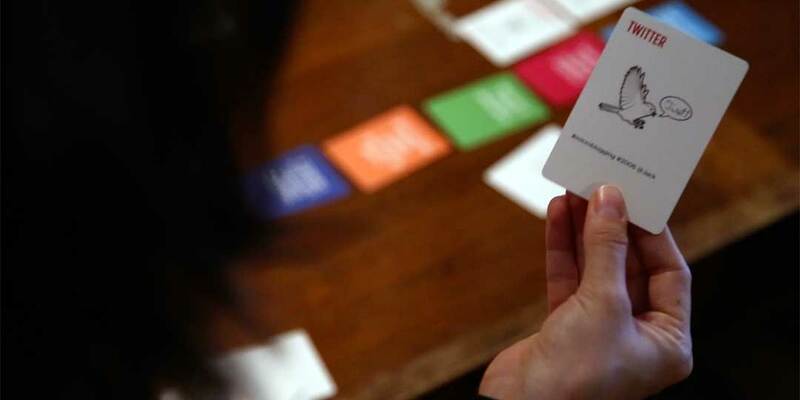 We love Cards Against Humanity ­— in fact, we have been told by its creators that Cards Against Humanity was inspired in part by an early version of The Metagame. What’s this about expansion sets? We have three themed expansions, which, when added to the game change the flavor: GAMES, SCIENCE FICTION and FILM 101. Each adds 56 themed cards to the basic game. How do I get The Metagame if I’m not in the U.S.? 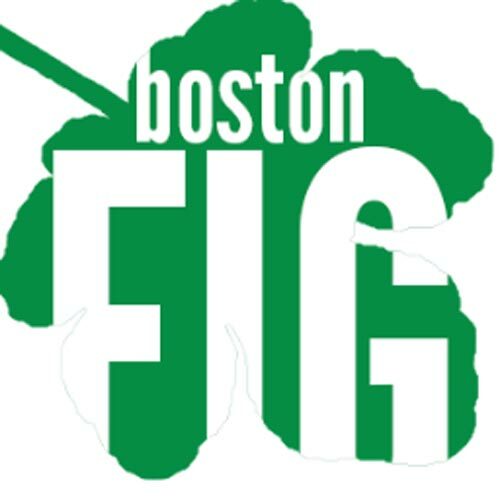 The Metagame is available internationally, on this very website, through our friends at Blackbox! We'll keep this space updated as more international options become available. And of course, you can always download and print the game for free anywhere in the world. 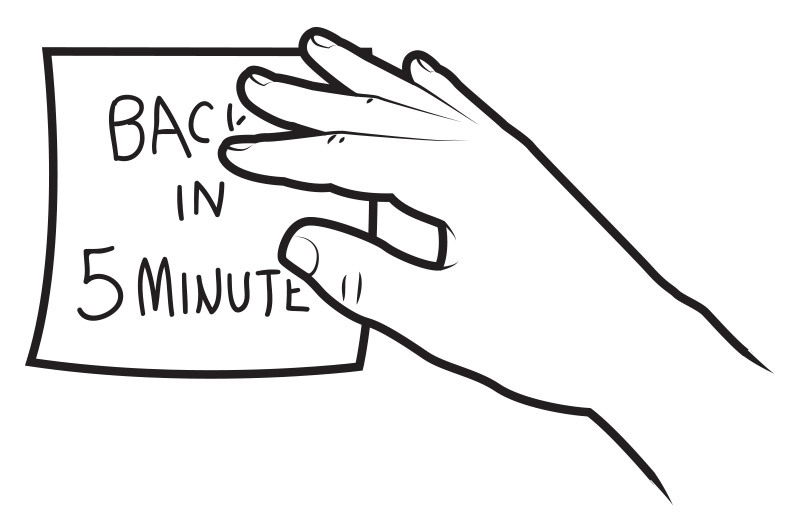 I heard about the videogame version of The Metagame. Where can I get it? 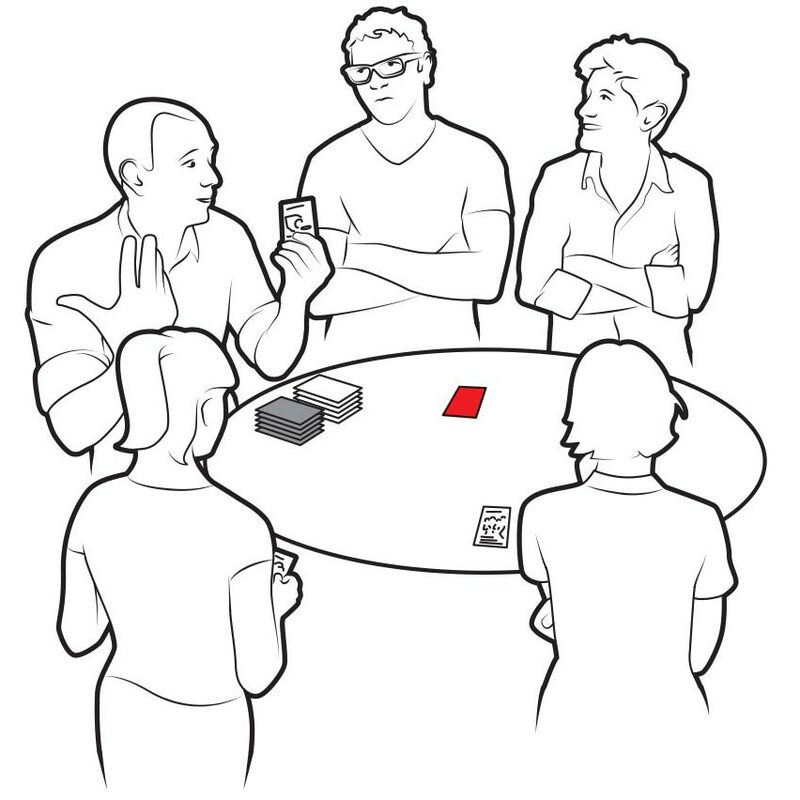 This was the first edition of The Metagame published in 2011, and it is currently out of print. However, you can d​ownload and print it ​for free! Send us a message: info (AT) localno12 (DOT) com. The Metagame was designed by Local No. 12. We are Colleen Macklin, John Sharp, and Eric Zimmerman. © Local No. 12, LLC. All rights reserved.